High-tech blockchain tools, developed by the Canadian government in partnership with private sector companies and tech developers, are being used to help track government spending in real time. 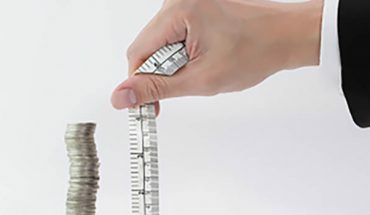 It’s one step in a long road to fully transparent government operations at all levels; in this particular case, the administration of government grants and contributions. 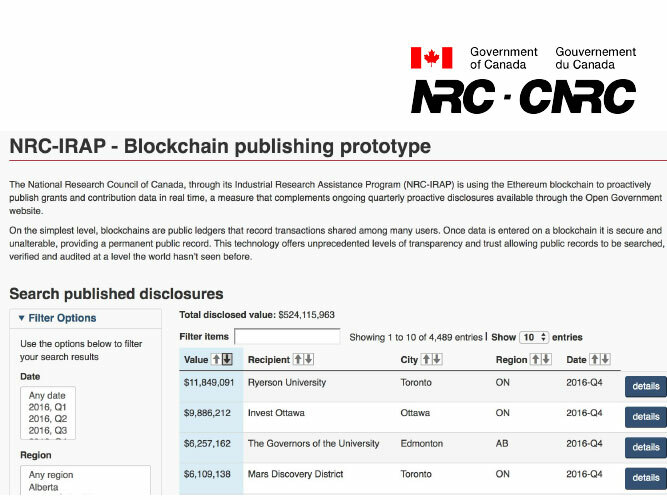 The National Research Council (NRC) of Canada has been testing public blockchain technology to help manage the Contribution Agreements it makes with its clients. 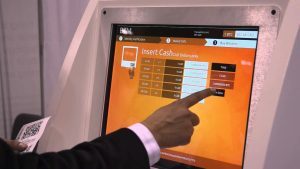 Users get to the information using a web-based application. A live trial of public blockchain and Ethereum technology was used to track, verify and publish information about innovation funding programs available to Canadian small and medium-sized enterprises (SMEs). Information like who got the grant and how did they spend the money? 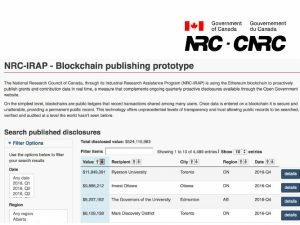 The National Research Council (NRC) of Canada, through its Industrial Research Assistance Program (IRAP), has been testing public blockchain technology (on Ethereum) to help manage the Contribution Agreements it makes with its clients. Blockchains are a kind of public record or data ledgers of activity, be it an exchange of currency or other activity. Once data is entered into the blockchain, each record or block, if you will, is stored and shared and accessed by many users across many computers in a kind of unbreakable chain. Anyone can see the individual links in the chain and no one can change those links without someone seeing. As such, blockchains are decentralized. The data is not stored in one location, where it might be subject to tampering, failure or restricted access. 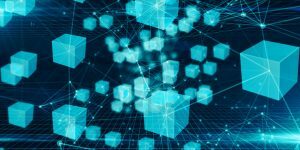 Once information about any transaction becomes blockchain data, technology advocates say, it is always accessible, even immutable. And very public. Not everyone is convinced about the benefits of AI: some critics say that while AI does have advantages in its decentralized and immutable characteristics, its lack of scale, latency performance issues and overall throughput capabilities are, for now, a definite weakness. But the open, accessible and decentralized blockchain platform can provide for a very robust audit trail, where details about a transaction can be seen and monitored by various stakeholders. Another way to look at the blockchain is as a kind of global shared computer, on which all activity can be evaluated by all. As mentioned, that activity could be trading coins — but also prescribing drugs, collecting cyber-kitties or voting for our political representatives. Ethereum, developed by Canadians Anthony Diiorio and Vitalik Buterin, is a kind of open-source computing platform and operating system based on the blockchain concept that can be used in the development of other applications: It can be used to count cryptocurrency, but also to build decentralized systems for various computer projects and data activities. 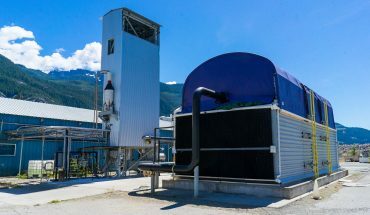 So this high-tech Canadian government project is very homegrown affair, bringing together public and private players: another participant is a Canadian business working with the blockchain technology since 2013, known as Bitaccess; the privately held tech company is based in Ottawa. Canadians can instantly purchase Bitcoin (BTC) and Ethereum (ETH) using direct debit, Interac online, credit cards or cash through BTMs or online shopping sites. 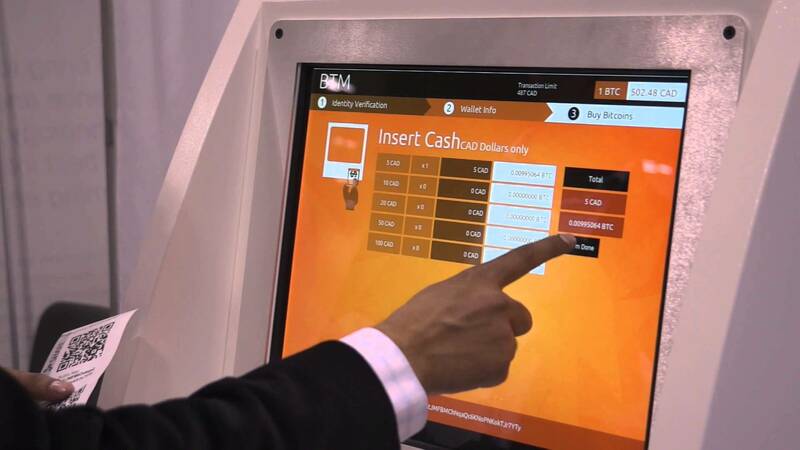 Moe Adham, co-founder of Bitaccess, describes a simple reason for his company’s participation in the program: “Our goal is to enable institutions to become fully transparent, and enable constituents to participate in the verification and validation of public information.” Bitaccess also sells BTMs, by the way, automated teller machines for the purchase of cryptocurrency. Meanwhile, NRC IRAP is expanding its experiment with blockchain and developing new ways to share data with the public. Working with Bitaccess, a kind of file explorer for blockchain environment has been developed and applied to the Contribution Agreements program. Kind of like using Microsoft Explorer to find files on your PC, the blockchain explorer application lets users search the blockchain for published grants and financial contribution data. 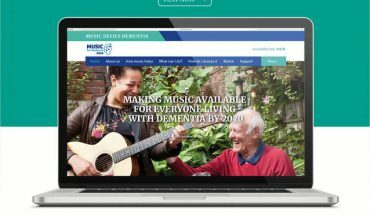 Adham says the new feature is very similar to a search engine, allowing for instant search through published grants and stored contribution data. It’s “very user friendly” so even “less tech-savvy people can use it”, he described in a SoundCloud podcast. The explorer, dubbed Catena, is a peer-to-peer hypermedia protocol that aims to replace HTTP and make the Web faster, safer and more open. Doesn’t matter the device or the software used; this explorer seems to have no limits: it is, in fact, called the Interplanetary File System (IPFS)! Blockchain applications such as Catena are designed to enable citizens to keep track of records, statements and information in the public sphere, including changes or updates to that information, as if the whole galaxy was using one computer.